Researchers have discovered the brightest galaxies ever observed. These galaxies are over 300 trillion times brighter than our Sun, and according to astronomer they is no explanation for how could they possibly exist. 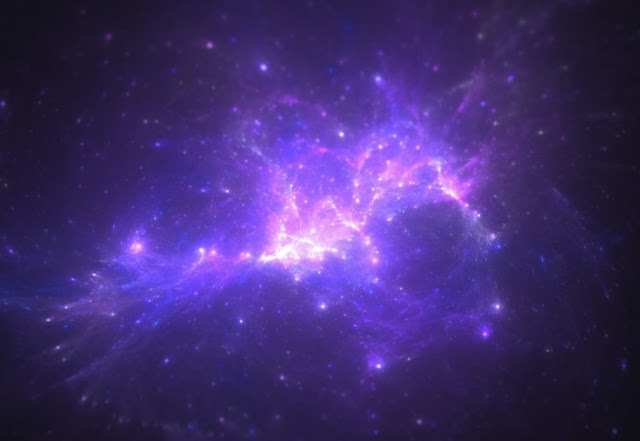 The recent research, issued in Monthly Notices of the Royal Astronomical Society, will help astronomers to reveal secrets about the early universe. Astronomers from the University of Massachusetts Amherst discovered eight galaxies, all nearly 10 billion years old. According to them they are far brighter than any other galaxy observed to date. Min Yun, astronomer currently working on the study said: "The galaxies we found were not predicted by theory to exist; they're too big and too bright, so no one really looked for them before." Astronomers categorize a galaxy's brightness by relating it to the Sun. A galaxy which is 'ultra-brightness' has a luminosity of 1 trillion Suns. At 10 trillion Suns, it is designated as 'hyper-luminous'. These newly discovered galaxies are 300 trillion times more luminous than the Sun. And currently there is no specific term given to a galaxy brighter than 100 trillion times the Sun. Lead author Kevin Harrington said: "We've taken to calling them 'outrageously-luminous' among ourselves, because there is no scientific term to apply." After analyzing these galaxies, astronomers discovered that the most likely reason of their brightness was a high rate of star formation. These galaxies seem to be forming a new star every single hour. Astronomers estimate that these galaxies have started to grow four billion years after the Big Bang. Due to “gravitational lensing” their size are deceptive. In order to calculate their actual size astronomer require more observation and astronomers are now planning to study this gravitational lensing in more detail to determine their size.